CO2 is scientifically proven to improve the performance of plants! 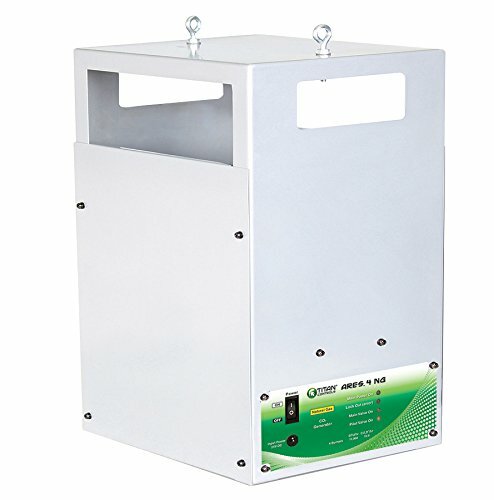 The Ares Series CO2 generators provide a clean & efficient way to enrich your grow area with CO2. Ares Series CO2 generators comes with everything you need to get your CO2 system started. Includes: CO2 Generator, AC power supply, hanging chain, ceiling hook, appropriate hose and regulator. All you need to provide is a gas source! 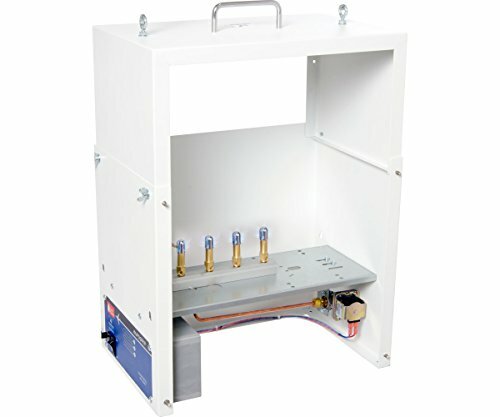 1.5 Amps/120 Volts/60 Hz. HIGH ALTITUDE MODEL 3500' + ELEVATION Elevated atmospheric CO2 levels show remarkable increases in plant growth productivity, and creating these elevated levels in your grow room is simply the easiest way to accelerate plant growth. Autopilot CO2 generators provide and maintain the carbon dioxide levels needed to meet maximum growing potential, and operate for only pennies a day. 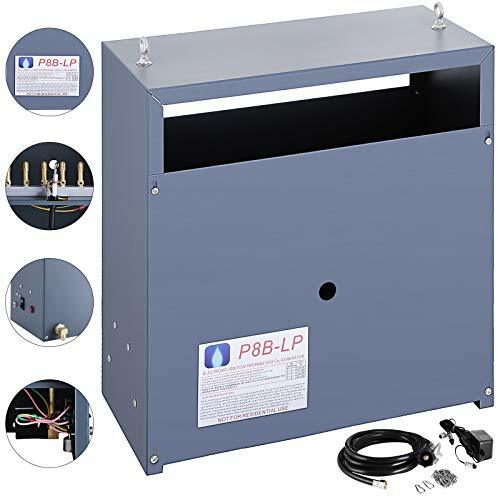 These highly reliable CO2 generators feature powder-coated steel enclosures that resist moisture, rust and discoloration, providing years of trouble-free operation. They are very safe and easy to operate. The built-in solid-state electronic ignition module creates a spark to light the burners. The units are also equipped with a safety tip over feature that shuts off the gas source if the unit is tipped or falls over. Autopilot generators are available in both propane and natural gas models, along with high-altitude versions in all sizes. HIGH ALTITUDE MODEL FOR 3500' ELEVATION AND UP Elevated atmospheric CO2 levels show remarkable increases in plant growth productivity, and creating these elevated levels in your grow room is simply the easiest way to accelerate plant growth. Autopilot CO2 generators provide and maintain the carbon dioxide levels needed to meet maximum growing potential, and operate for only pennies a day. 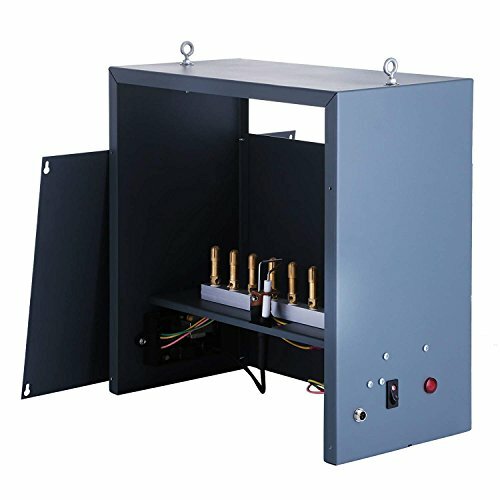 These highly reliable CO2 generators feature powder-coated steel enclosures that resist moisture, rust and discoloration, providing years of trouble-free operation. They are very safe and easy to operate. 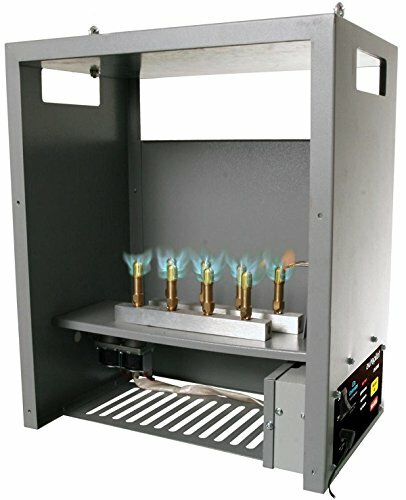 The built-in solid-state electronic ignition module creates a spark to light the burners. 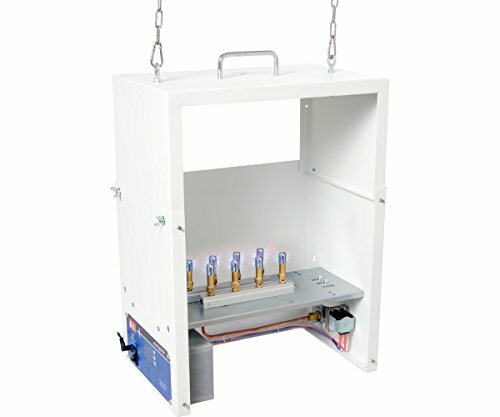 The units are also equipped with a safety tip over feature that shuts off the gas source if the unit is tipped or falls over. Autopilot generators are available in both propane and natural gas models, along with high-altitude versions in all sizes. CO2 generators operate by burning carbonaceous fuels such as propane or natural gas. 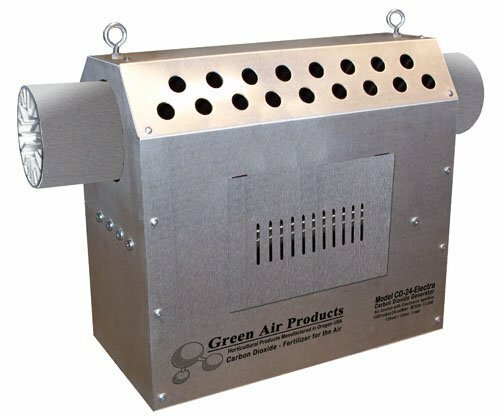 The burners used in green air products co2 generators are specifically designed to maximize the production of co2 and minimize heat as a by-product. Through the use of a constant burning pilot and equipped with a safety valve to avoid the loss of fuel should the pilot light go out, green air products generators provide co2 far more economically than any other means of enrichment. 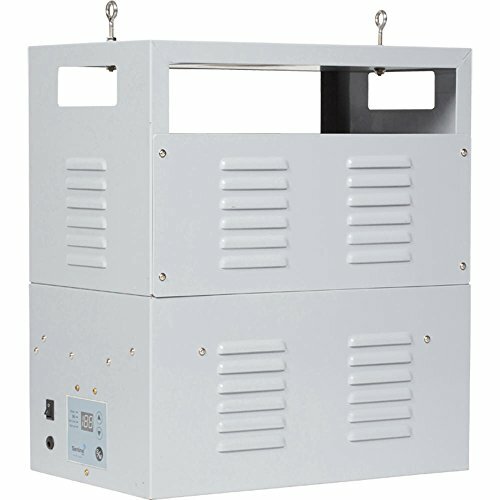 The generators may be controlled with timers, are easily installed, dependable and efficient. Transformer included. Operates on 110 volt AC. Want more Co2 Generator Natural similar ideas? Try to explore these searches: Frag Pack, Cotton String Knit Gloves, and Active Enzyme Natural Stick Deodorant.